The new subclasses in Destiny 2 are wonderful. It is a great feeling to be leaping through the sky throwing flaming swords at your foes, or twirling through the streets with an electric staff, or superheroing around like Captain America himself with the Sentinel shield! But you want the other subclasses too! Here’s a brief guide on how to get them! So the first thing you will notice is that you only start with one subclass and that the second one is unlocked somehow. To do this, the first thing you’ll want to do is just enjoy yourself doing things that grant level ups and better gear. This is because it seems that the artifact for these new subclasses appears to drop at around level 10 from chests and caches that you’ll find out in the world. Once you have acquired the artifact for your class of choice, you are going to need to complete a challenge that you will find located in the director, with your other quests. 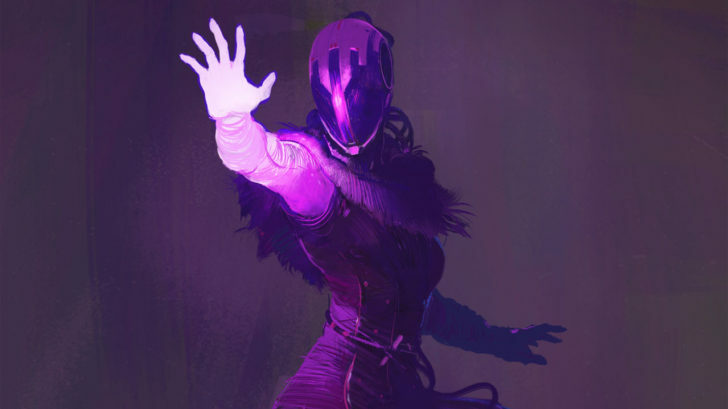 My quest for the Voidwalker was to kill enemies and do public events. It was simple enough and only took me 15 minutes or so. 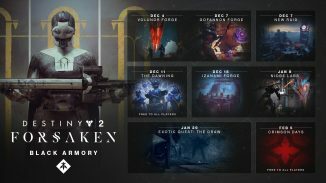 I would advise not rushing through this as all you are required to do is kill enemies, you can run through some lost sectors, or do some adventures while you are farming these kills. This may vary depending on the quest. Upon completing the mini-quest you will be prompted to go back to the shard of the Traveller in the EDZ and complete another mission, similar to the one when your first subclass was given to you. 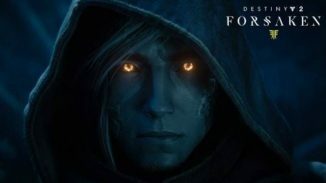 This mission does a great job of setting the atmosphere and I would urge you not to rush through it regardless of how much you want to be playing with that new subclass, you will be doing yourself a dis-service as the dialogue is so powerful and the feeling of the area around the shard is magical. You get to play around quite a lot with your new powers when you receive them, as you did when you re-discovered your powers in the first mission at the shard. You are given your melee, grenade, class ability and jump nodes to start with and you share upgrade points to unlock attunement nodes independently. I hope this guide has been helpful. 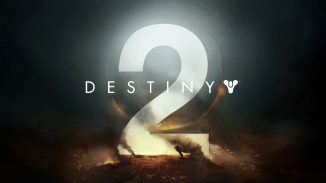 Be sure to keep an eye on This Gen Gaming for plenty more Destiny 2 news and guides over the coming weeks.